It is an unfortunate fact of life that, in the Dordogne alone, burglaries have risen by 40% during the last year (Local.fr 7th June 2018). 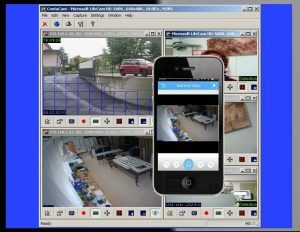 A home security camera system is a real deterrent. Most burglars say that they would not target a property in which one is installed. So, whether you’re away on holiday or simply going to bed at the end of the day, a professionally fitted home security camera system offers complete reassurance. Resulting in greater protection for both your belongings and more importantly your family. We offer a variety of state of the art home security camera systems to suit every need. 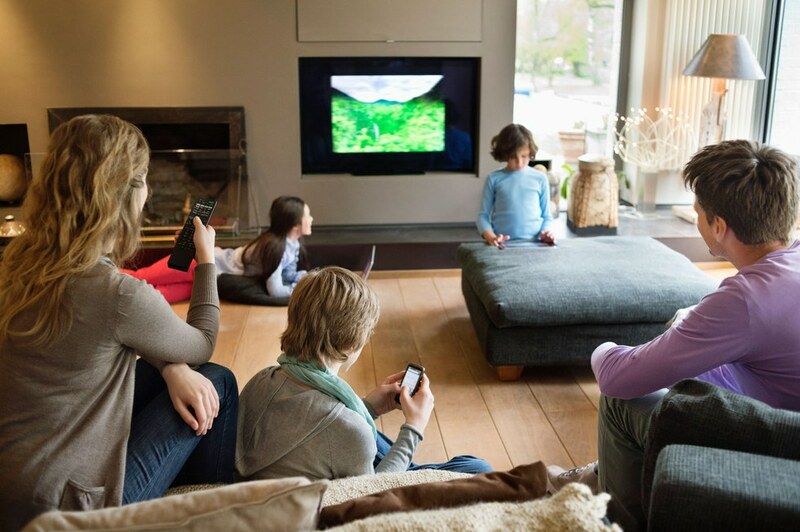 Wherever you are, our systems can alert you to any potential intrusion of your home via your smartphone, tablet or PC. 1080p high definition video, live viewing plus the ability to record and playback footage for police or insurance purposes.